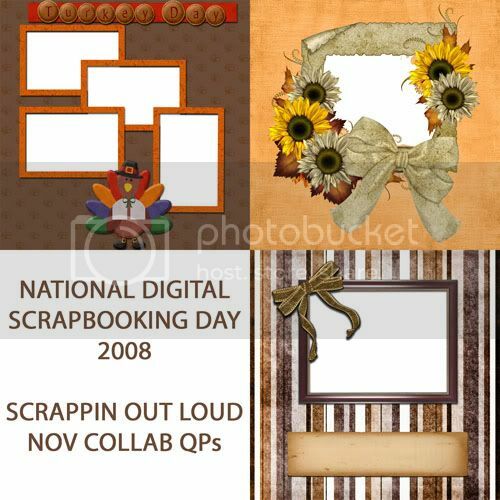 Designs By Amilyn: NATIONAL SCRAPBOOK DAY FREEBIES!!! IT'S NATIONAL DIGITAL SCRAPBOOK DAY! I have TWO Freebies for you, today! ALL OF MY PRODUCTS AT SCRAPPIN OUT LOUD AND CRAFTY SCRAPS ARE 50% OFF!! 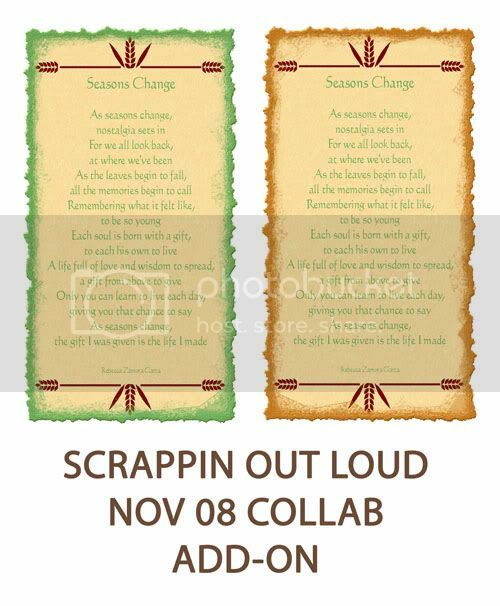 FREEBIE #2 is a BEAUTIFUL POEM Add-On to MY portion of the SOL Nov Collab Kit!